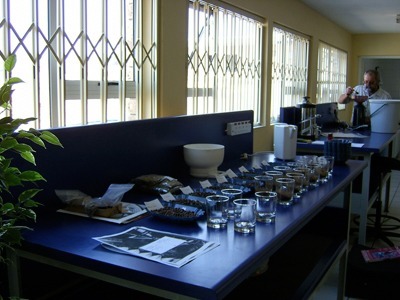 People in the trade will have you believe that coffee cupping is a science, an exact art requiring a lot of expertise. To some extent this can be true, but this should not put off the enthusiast from enjoying it too. It can be very simple (and enjoyable) and there are no right or wrong answers. Your palate may pick up hints of a taste that the most season cupper would not, as each person can find different things in the cup. 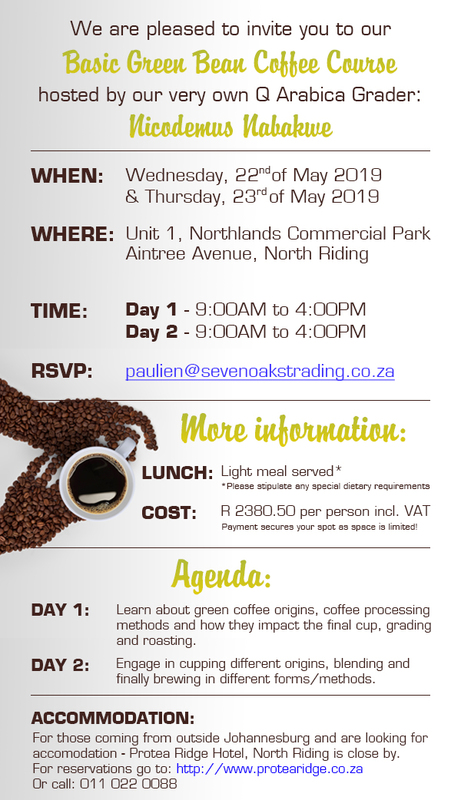 Sevenoaks held an event for the media that evolves coffee cupping. Junipas (One of Sevenoak Trading customers) requested a cupping event, to introduce the coffee world to the media. Media was thought the process of coffee, the roasting process, palate development and finally how to cup coffee. So what are where they looking for? Does it smell fresh? Does it smell stale? Over roasted? Under roasted? This is a great place to find out. Aroma: what's there? The water mixing with the coffee and oxygen will produce a more intense smell than with the dry grounds. Acidity in coffee can be a welcome attribute, or it can be a most unwelcome one. In one form it can give liveliness and freshness to the flavour. In another form it can appear as sourness. Coffee without acidity is lifeless. Coffee with too much or the wrong sort of acidity can be unpleasant, even sour. Body is a description of the fullness and richness of the feel of the coffee in your mouth. What's there? This is the fun part. Is there chocolate? Fruit? Spicy? What does the coffee leave in your mouth when you have finished? Aftertaste is a very important part of the cup.